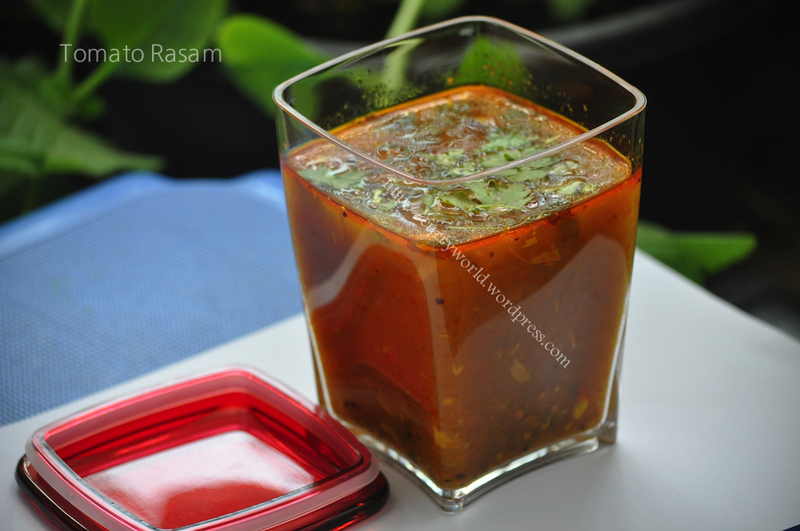 Soak tamarind and keep aside ..
Mash tomato well with a fork or spoon and keep aside ..
Then add onion slices along with salt and sauté till onion become translucent ..
Open the lid and cook the tomato till the raw smell goes..
Mash well again all the tomatoes and onion well..
Now add turmeric powder and sauté for few seconds ..
After that add the grounded paste and mix well with the curry… Add 2 cup of hot water and jaggery. 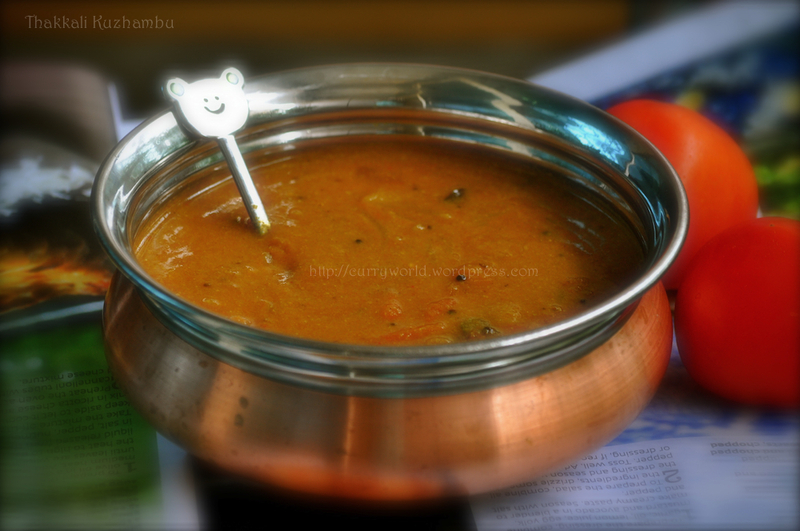 Cook till medium consistency reaches… It will become thick once its cool,so don’t make it too thick in the beginning itself.. 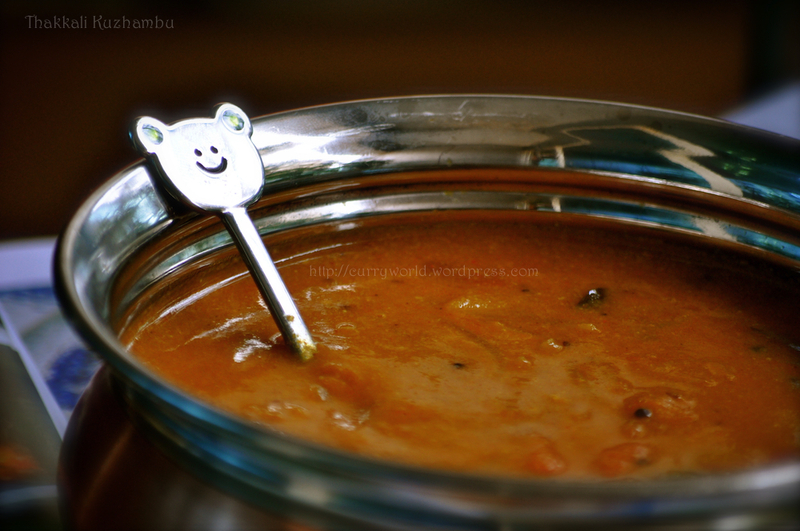 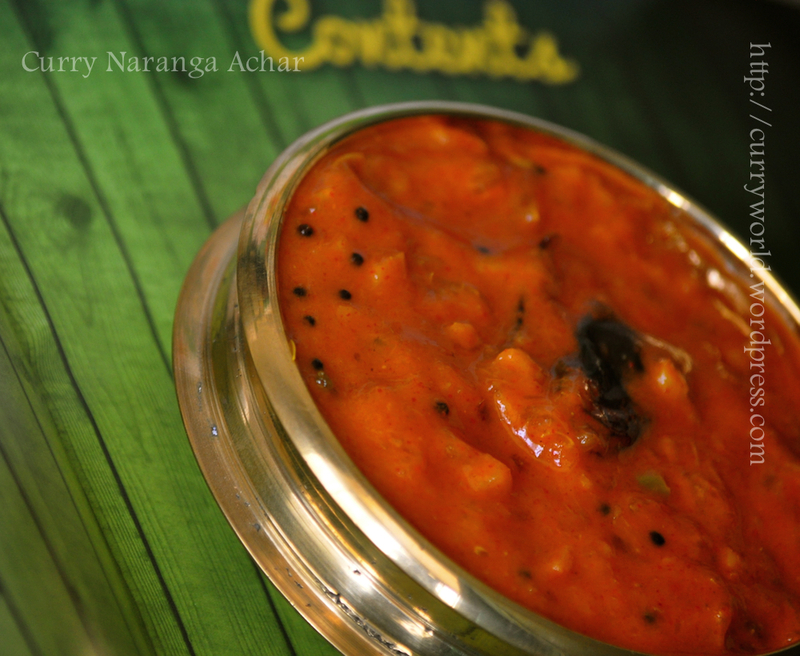 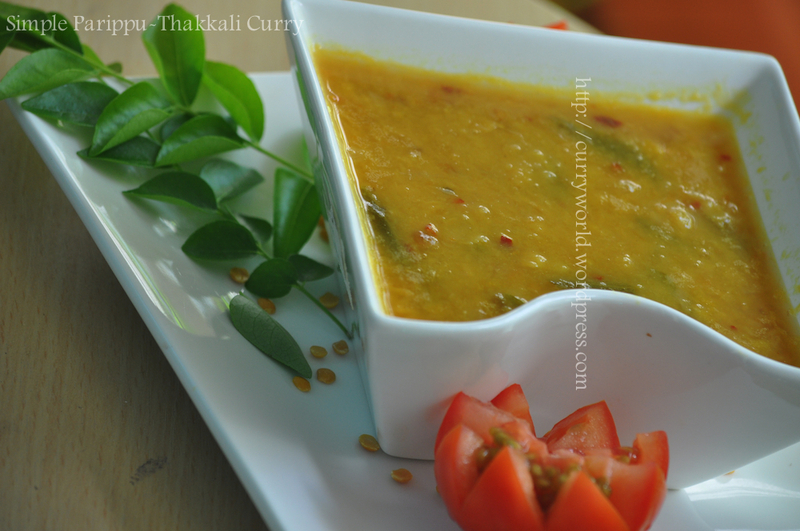 So the yummy tangy spicy thakkali kuzhambu is ready .. 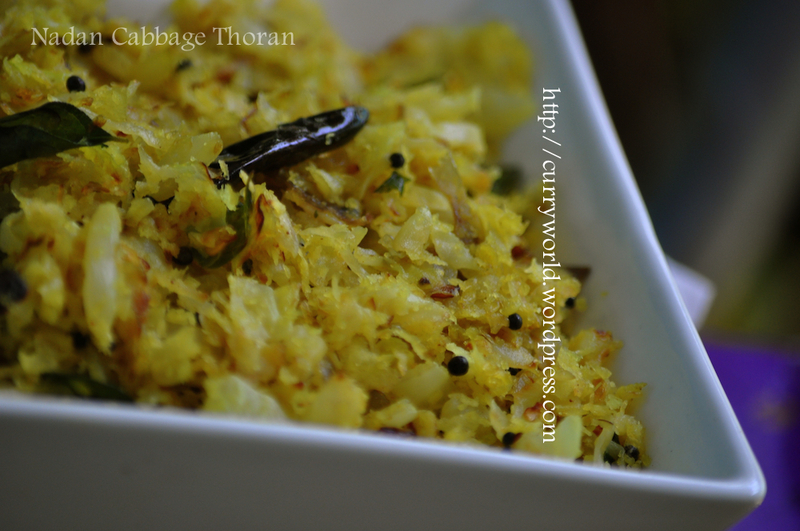 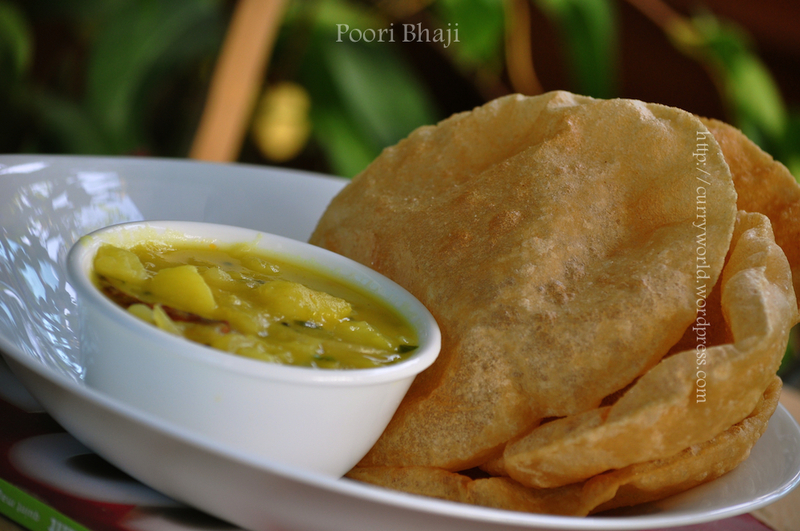 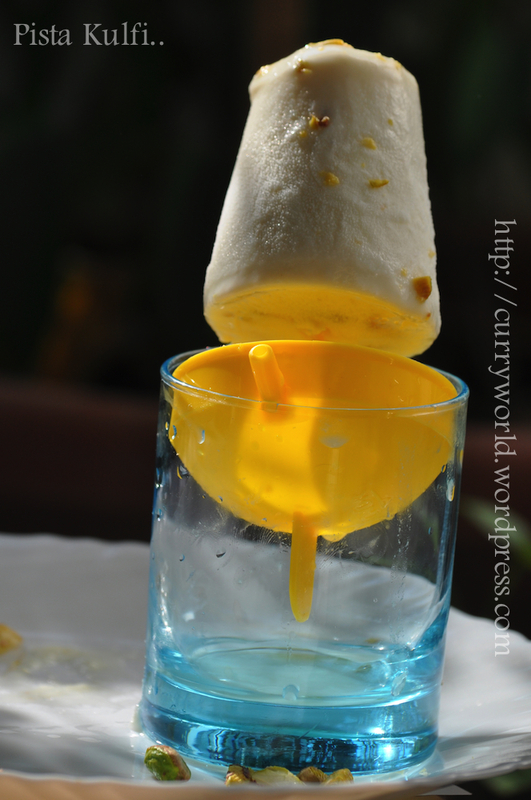 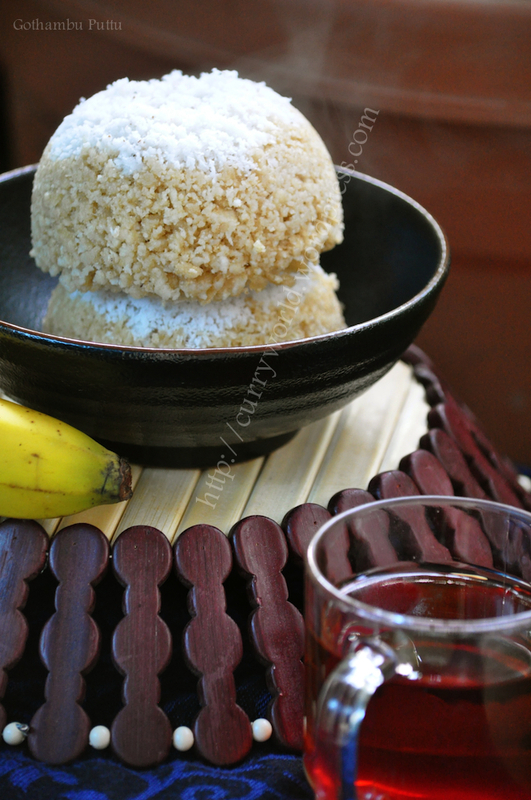 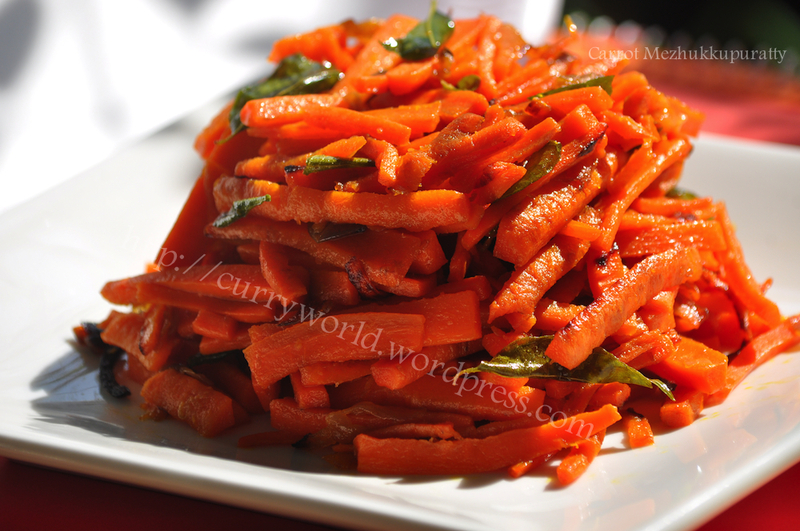 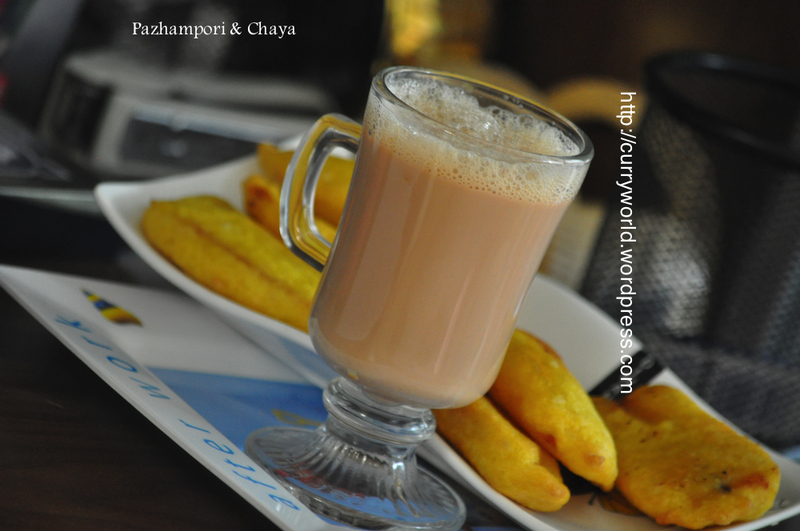 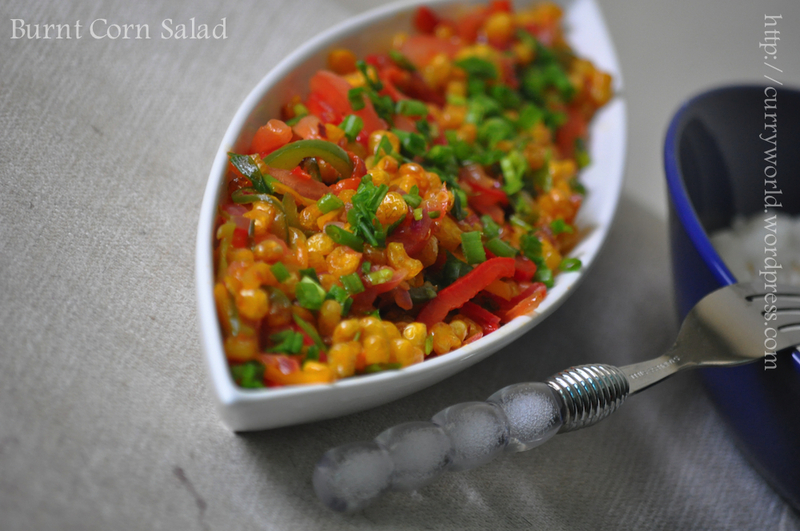 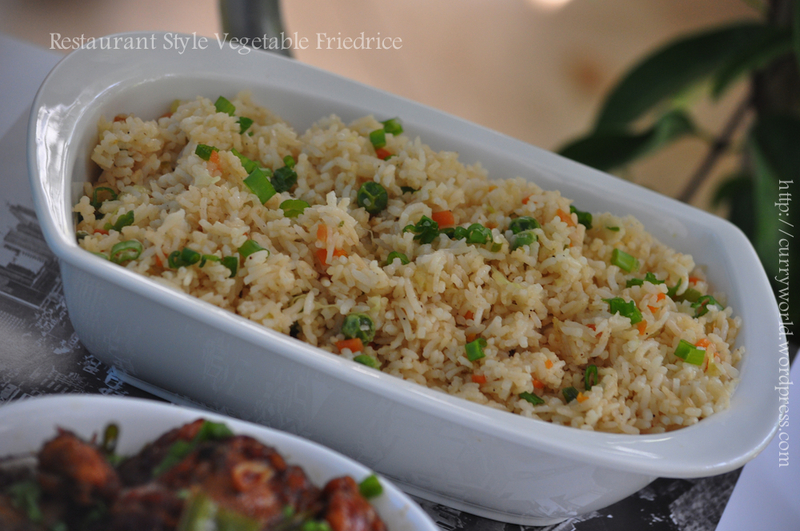 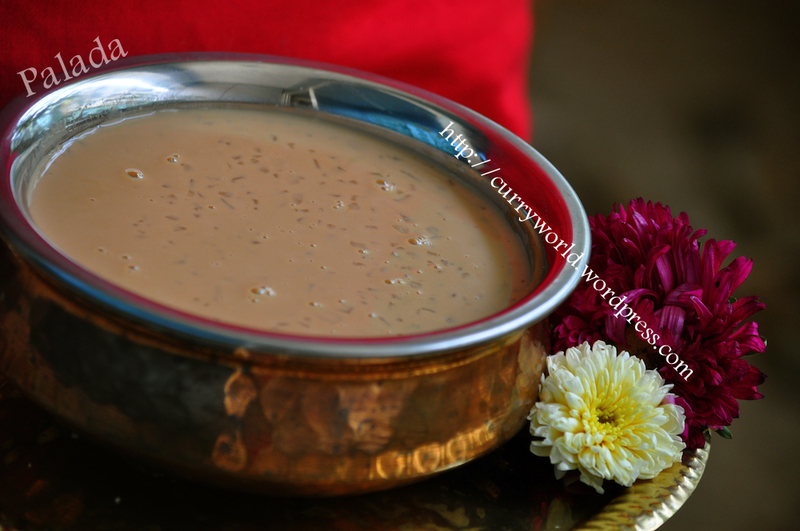 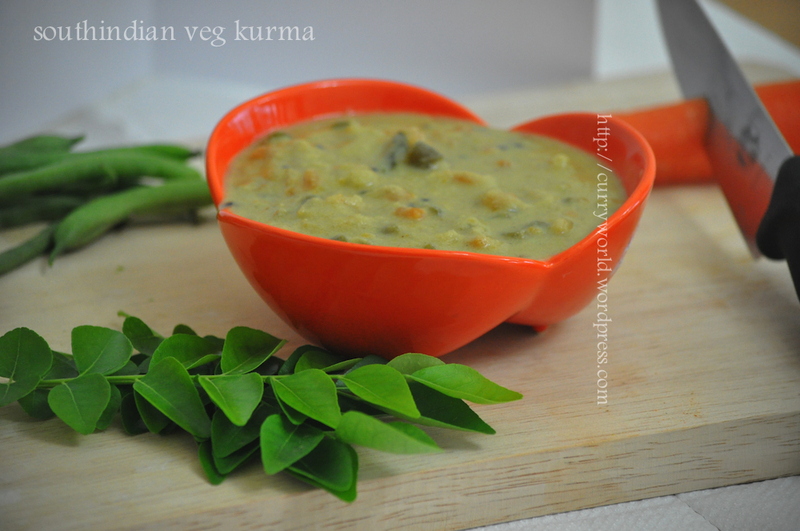 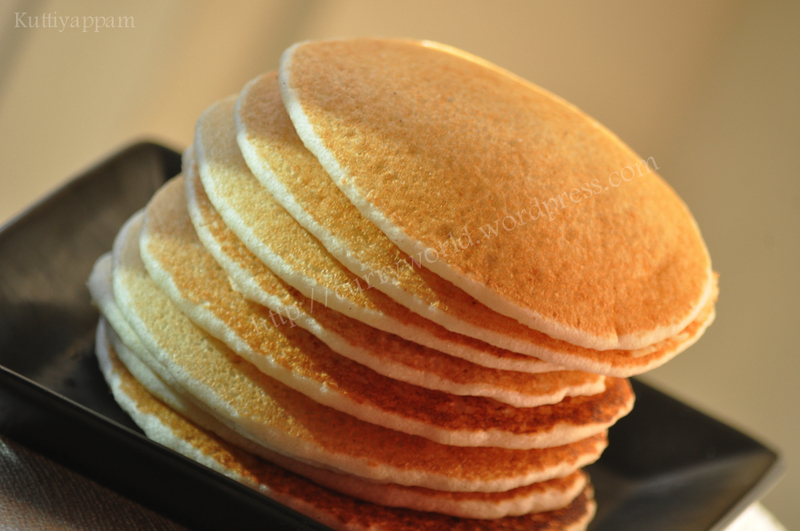 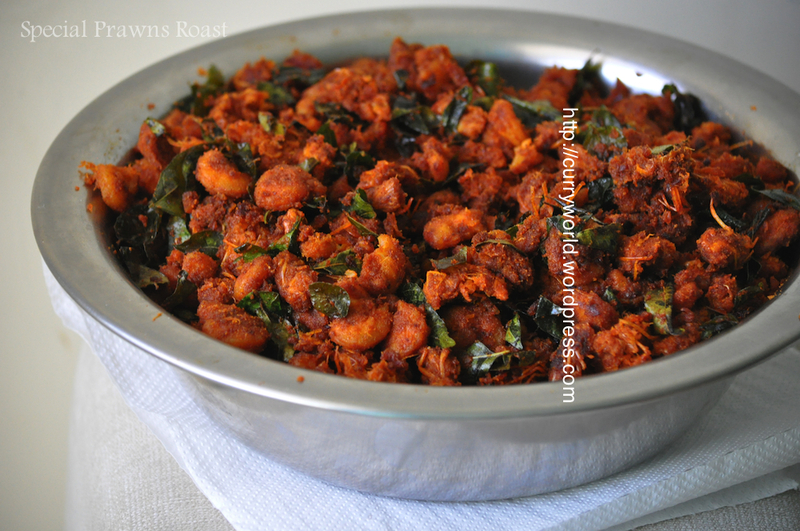 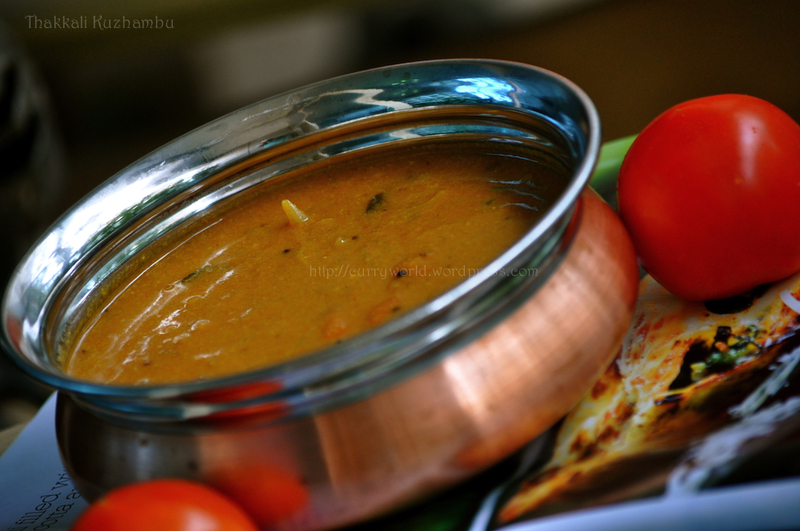 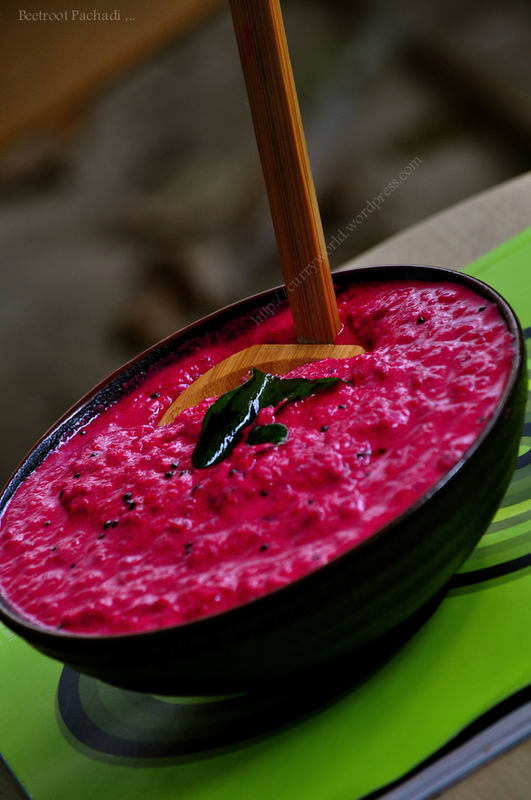 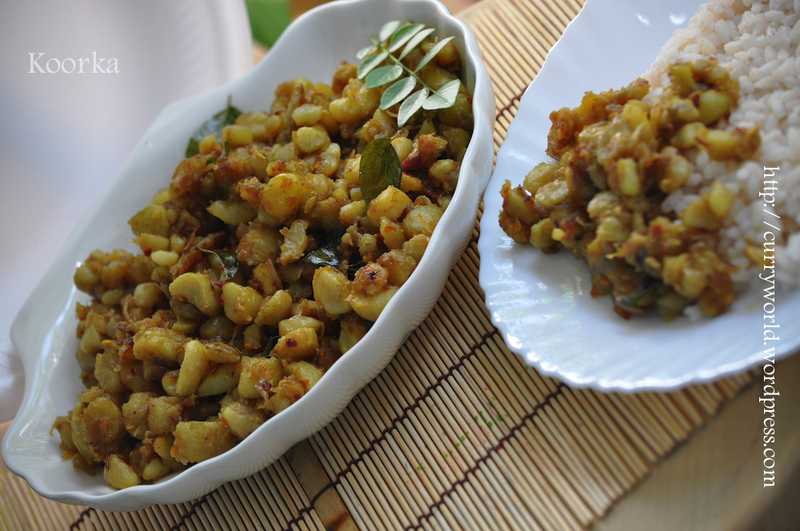 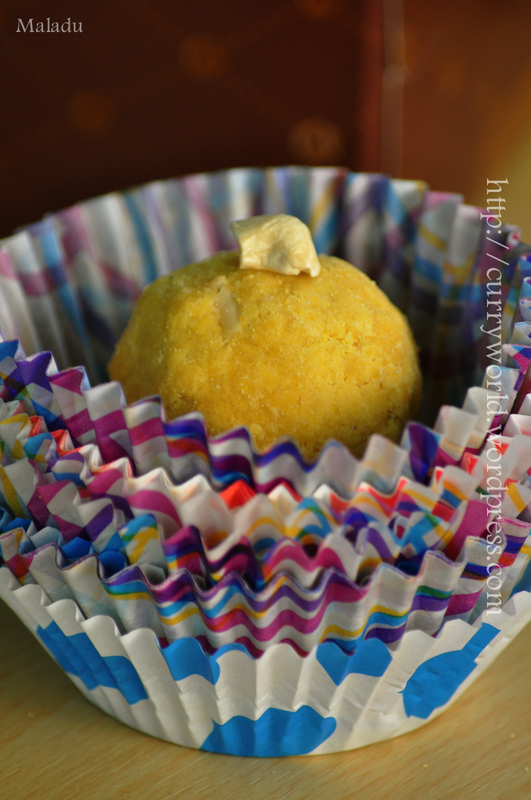 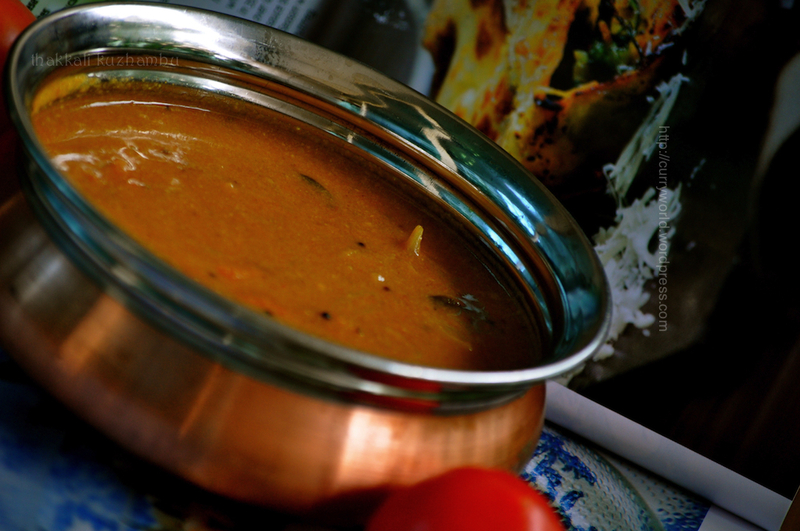 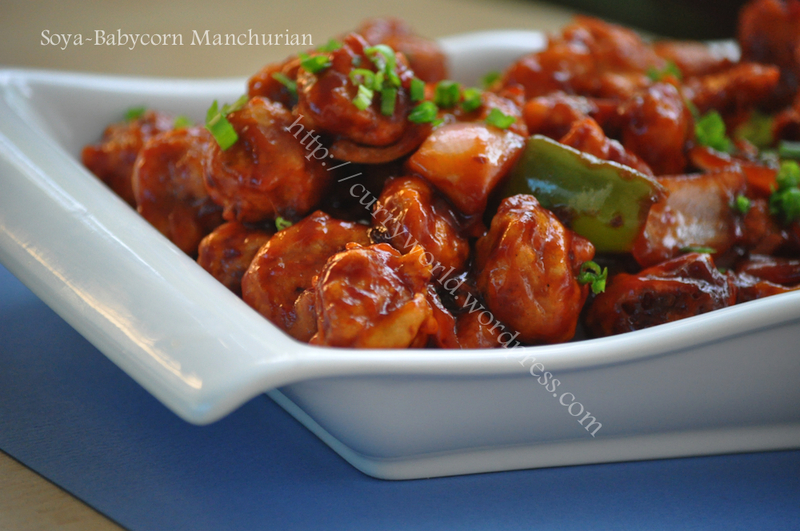 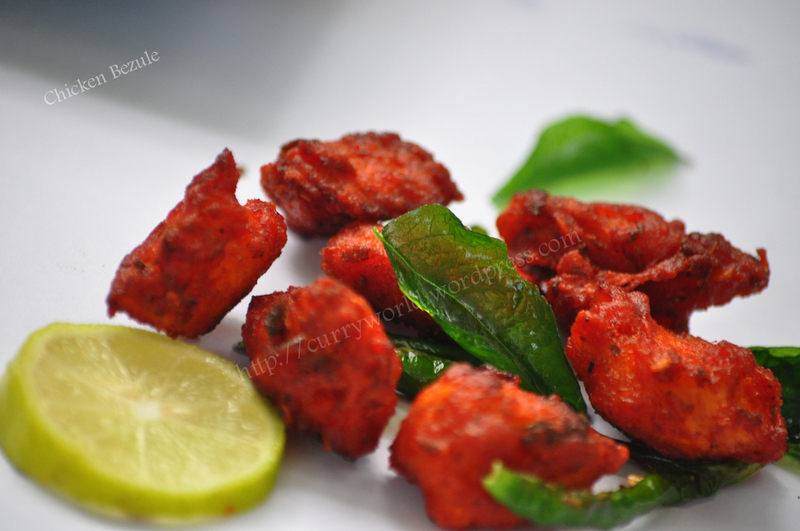 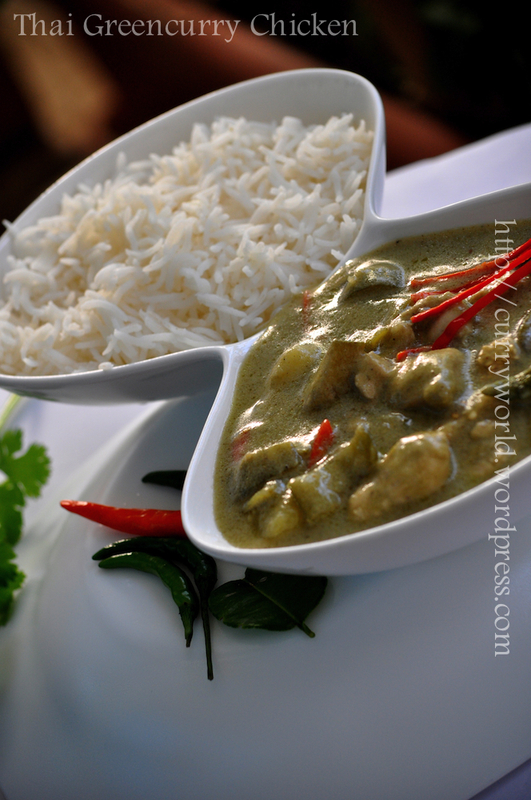 Serve with white rice ,idly etc….